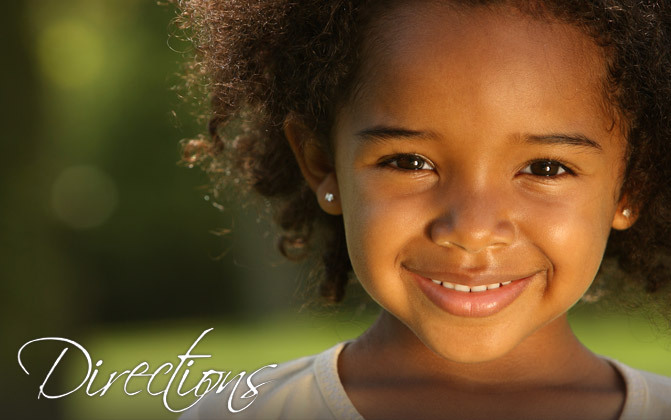 Dr. Dan Peck grew up in the mountains and valleys of Utah. 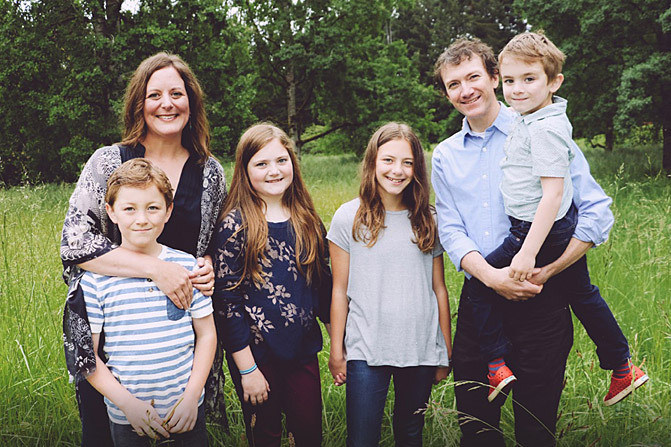 With varied interests and a love for learning, he gained Bachelor’s Degrees in Philosophy, English Literature, and PreMed from BYU, completed graduate work in Educational Leadership, and earned his Doctor of Dental Surgery at the University of Michigan. He and his wife were anxious to return to the west and fell in love with the lifestyle here on the Kitsap Peninsula. Dr. Peck’s greatest joy is spending time in nature with his family and friends, whether backpacking, alpine climbing, or backcountry skiing. 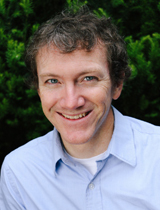 Dr. Peck enjoys associating daily with the wonderful staff and patients at Poulsbo Dental Care. 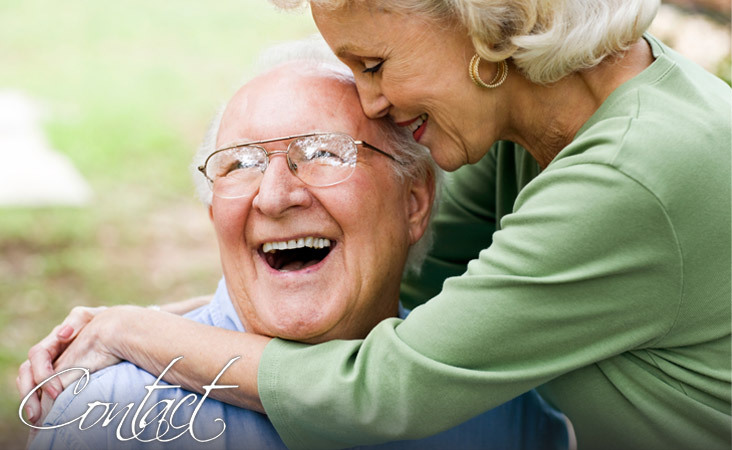 His goal is for you to feel respected, educated, and inspired by the benefits of a healthy and beautiful smile. He is honored to be your dentist, and looks forward to more conversations about your life and adventures in the Pacific Northwest. 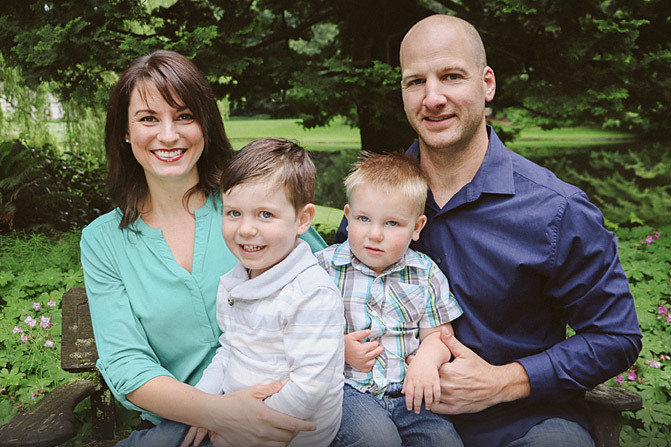 Dr. Lisa Horschman has always called the Pacific Northwest home. She was born and raised in Spokane until venturing over the Cascades to attend the University of Washington, where she earned both a Bachelor’s Degree in Biology and a Doctorate of Dental Surgery. Husky pride runs deep in her veins. 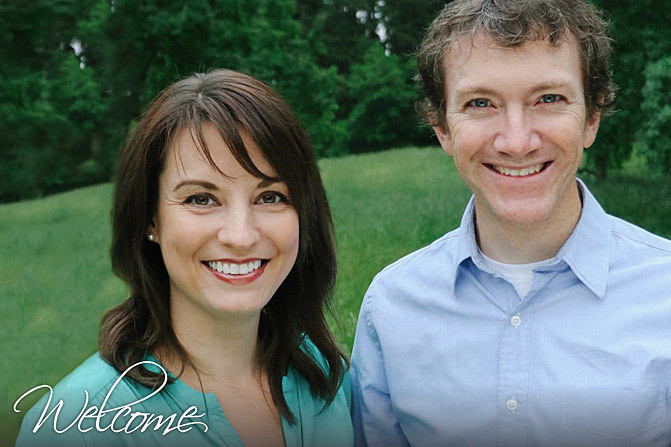 During her first year of dental school she met her husband Brent, and they quickly decided to spend the rest of their lives together, eventually settling in beautiful Kitsap County. She is happiest spending time with her family, and enjoys crafting, “do-it-yourself” projects at home, cooking family meals, and hiking throughout the wonderful surrounding areas. As a dentist Dr. Horschman enjoys taking the time to get to know each patient, working together to help you smile your best smile. Helping patients feel happy and healthy is very fulfilling. 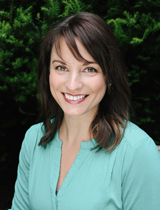 Dr. Horschman also believes in giving back, by donating her dental services to those less fortunate. She has taken opportunities to serve abroad on dental missions and looks forward to serving locally within our community. As part of Poulsbo Dental Care, Dr. Horschman is happy to call Poulsbo home and looks forward to meeting and serving you. 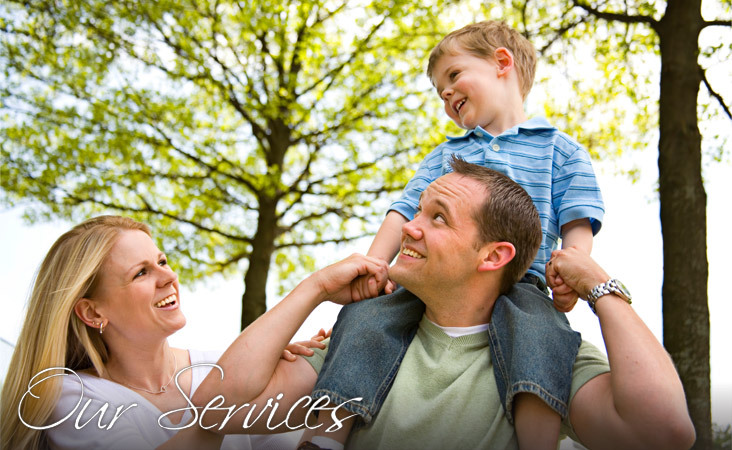 At Poulsbo Dental Care we work hard to make your experience both peaceful and professional. 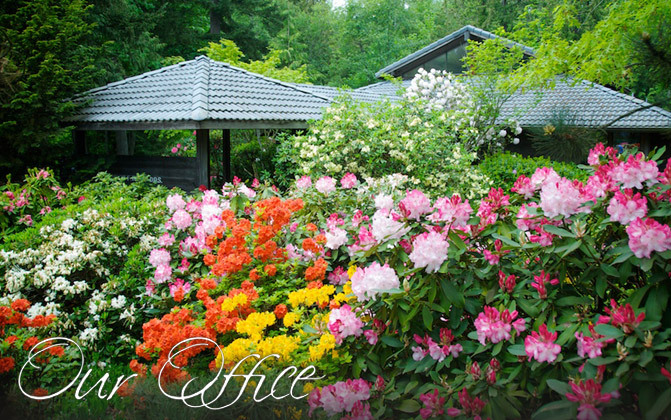 Our office is situated in a beautiful garden setting bathed in natural light. We strive to compliment the peaceful setting with an experienced team of caring and friendly dental professionals who are committed to your comfort and quality care. Healthcare is about people and relationships and we believe you should feel respected, educated about your treatment needs and options, and optimistic about the benefits of investing in your oral health. Dentistry has advanced considerably in the options and services available, and we incorporate the best dental technologies to contribute toward your comfort and care. We are situated in a beautiful setting in Poulsbo along Dogfish Creek on the corner of Bond Road and Highway 305 across from the Kitsap Medical Center. We serve patients from all over Kitsap County and the surrounding areas. We look forward to serving you. Please contact us to schedule an appointment or ask any questions. Please call the office directly and you will be connected to Dr. Peck personally.